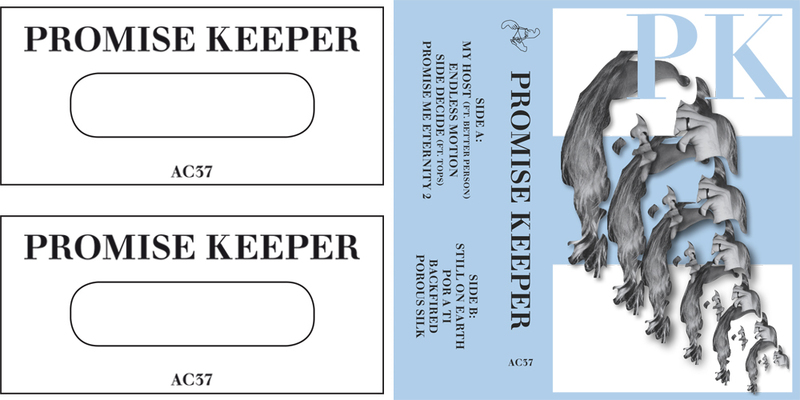 Apart from some rare « hairy » clichés, a duet of hypnotic singles and a tour in company of the lover Sean Nicholas Savage and the soft-rockers Vesuvio Solo, William Fussel has remained, until now, relatively discreet about his new project, PROMISE KEEPER. Native from Atlanta and now relocated, by love, in London since 2015, William F., formerly principal songwriter of the band Mood Rings (Mexican Summer), finally released his first mini album. 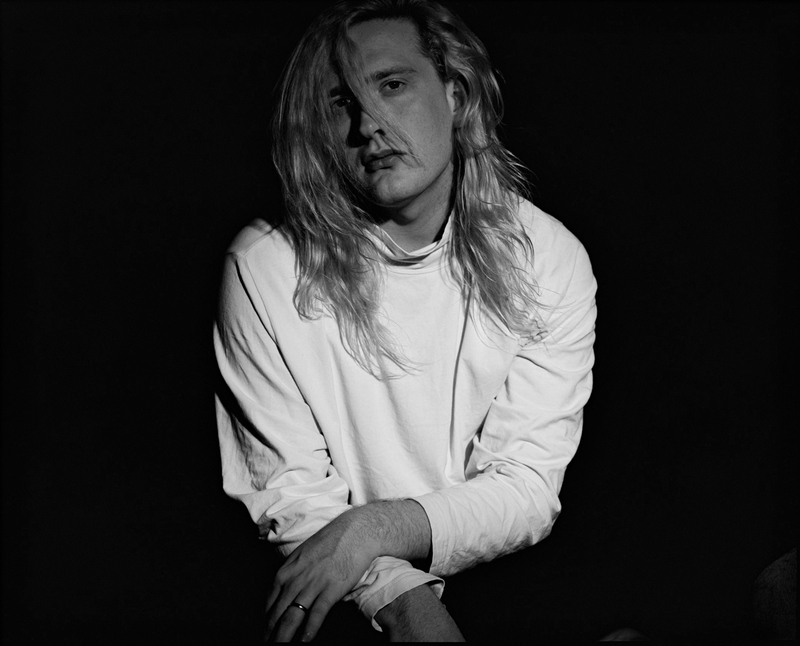 With its 8 surprise-modern-neon-pop songs, PROMISE KEEPER takes us into a romantic and devastating journey, guided by a melodic weirdness, ghosty synths from the 80s and by the sensual voice of a manicured crooner. Accompanied on the song « Side Decide » by the shimmering TOPS and the sensitive BETTER PERSON on « My Host », PROMISE KEEPER hustles pop music with intelligence. An eclectic and timeless happiness that will make you dance as much as it will make you fantasize.